A new initiative, ALT TBP lets anyone request for an artist to conduct a 4-5 day workshop in Dubai, only focusing on fashion photography. Based on a voting system, that will allow people to select an artist and send a request to join in the workshop. The voters will get 15% discount on the full fees. These workshops will be for mid-to-advance level photographers and will be focusing on aesthetic, lighting, retouching and creating editorial ideas. To launch the the program first workshops will be conducted by Samuli Karala & Mann. This team cant do wrong! Beautifully styled, this story features layered styling mixed with a subtle and colors. Shot by Mann, the story is very soft & polished portraiture series. 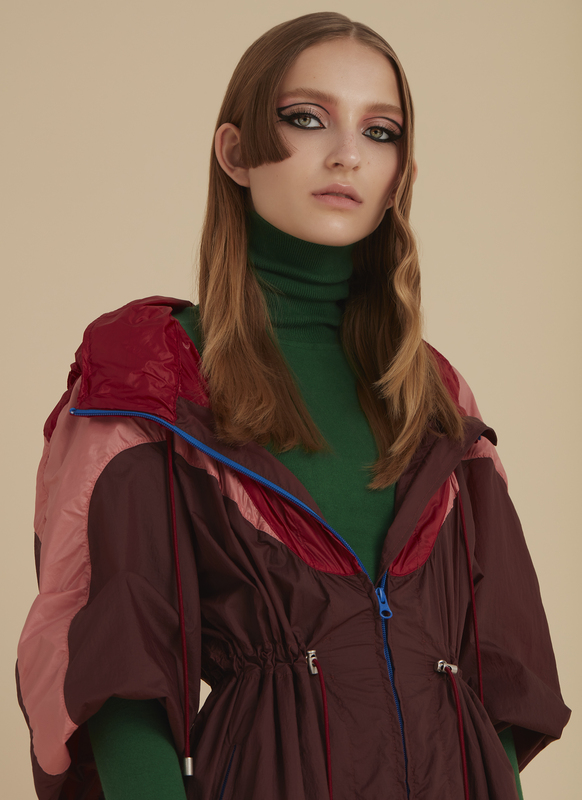 Beautifully crafted hair by Annesofie Begtrup and bold styled makeup by Toni Malt, this story features a bit of beauty angle to it. See some more pieces from the story on this page.